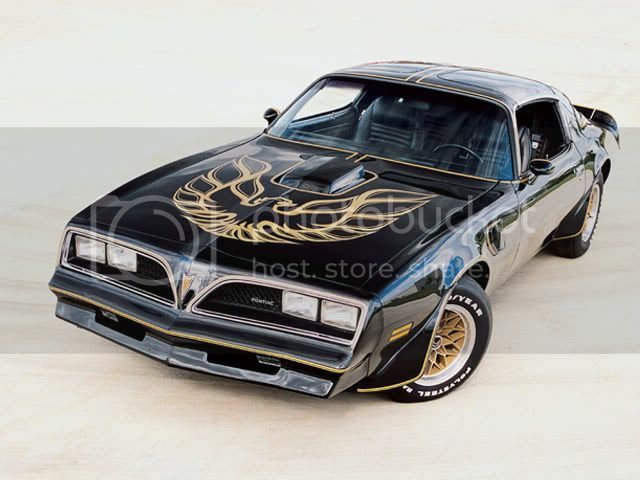 Looking for advice: How much would you sell this firebird for if you were me? Discussion in 'Guitars in General' started by Custom50, Apr 21, 2016. 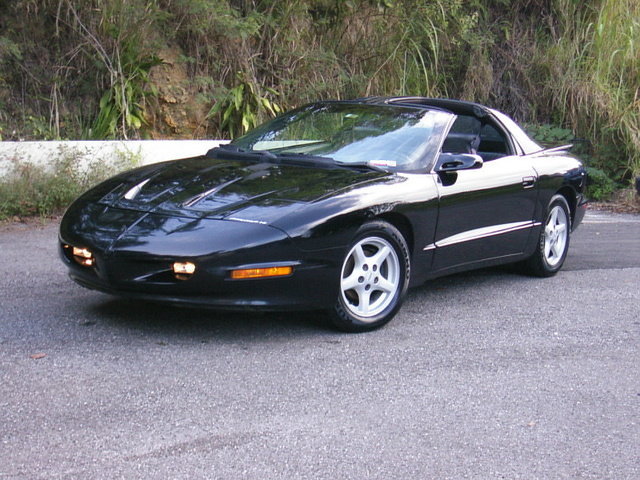 Hey all, thinking of selling my Firebird. It's a 1994 Firebird V with a Seymour Duncan pickup in the bridge and original hard shell case. So, what should I realistically ask for it? Seriously though, look on eBay at stuff that was sold. lespaultazz and Custom50 like this. Depends on where you are planning to sell it. Ebay, Kijjiji? I just bought a sweet 2012 V for under a grand. It had a little ding on the top. I would say yours would sell for 900.
saw it on kijiji the other day. you've got the only for sale on there right now so it has that going for it. Neck crack / location could be factors against a quick sale. Thanks for the speedy responses and help folks! I have it on Kijiji for 900 CAN and I'm thinking I may be selling myself a bit short. My thought too. I've only had trade offers so far. I'm so hot and cold with it, not sure the mini humbucker tone is for me, but then again I may like it if I actually spend more time trying something new. If you like the axe... you could think about enlarging the routs to accept humbuckers. Since it already has a crack in the headstock I don't see this as devaluing the axe. Just my opinion here. $900 - $1,000 if you want to actually sell it. More if you want to keep reposting it on kijiji every few days. A brand new one retails for $1,400. Keep that in mind. true, they took a drop for 2016. Lt Dak, Custom50, SPROING! and 1 other person like this. I traded 1990 for approx $1k and it was dead mint including the case. A headstock Crack would drop that value way down in fact many people won't buy it with a cracked hs, myself included. BTW there are replacements for the stock pickups that don't require a larger rout.